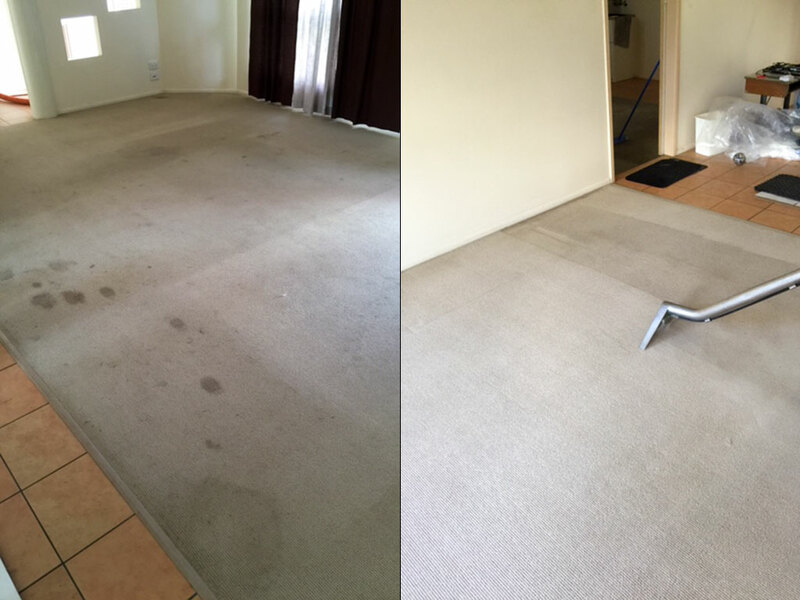 Mackay Carpet Care and Restoration Services offers a complete range of carpet cleaning services. Whether you want to pass a real estate inspection, remove stains, freshen up your home or clean your business premises, we have the resources and expertise to get the job done. Our cleaning services extend to all kinds of premises: household, commercial, government buildings, hotels and motels, high-rise apartments, mine sites, Public Trustee, Queensland schools, and insurance work. Contact us today for more information or request a no-obligation, free quote. The most important rule to remember when removing spots and spills from your carpet is to act immediately. If you clean the spill while it is still fresh, you have a good chance of removing it completely. See our Cleaning Tips page for helpful advice about the right treatments to use for different kinds of stains. Visit our premises at 47 Gregory Street, Mackay to inspect our product range or contact us for more information. 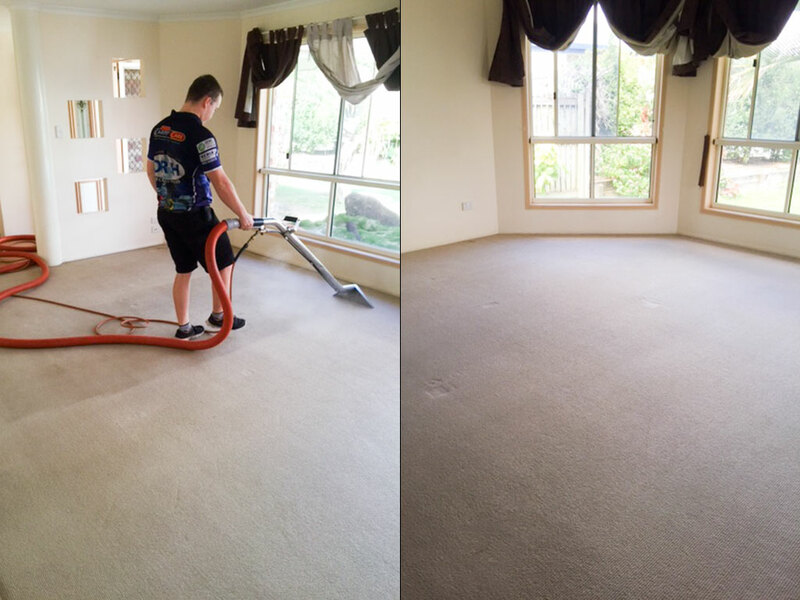 Receive a free bottle of Home Pro Spotter cleaner with every clean from Mackay Carpet Care and Restoration Services. Home Pro Spotter has a unique synergistic action that works extremely well on most stains.